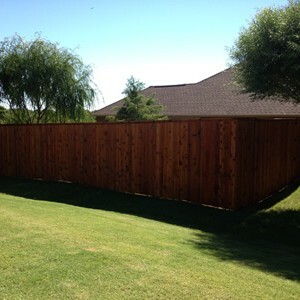 We provide installation and repair of Wood Fences to Edmond, Norman, Oklahoma City, and surrounding areas. 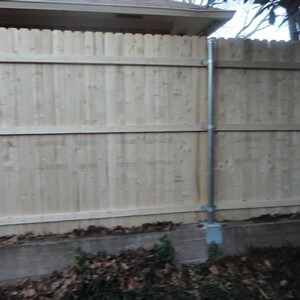 We provide installation and repair of Vinyl Fences to Edmond, Norman, Oklahoma City, and surrounding areas. 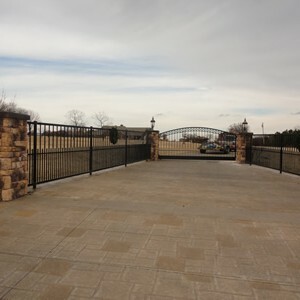 We provide installation and repair of Iron Gates to Edmond, Norman, Oklahoma City, and surrounding areas. 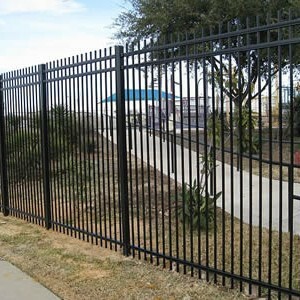 We provide installation and repair of Iron Fence to the Oklahoma City, Edmond, Norman and surrounding areas. 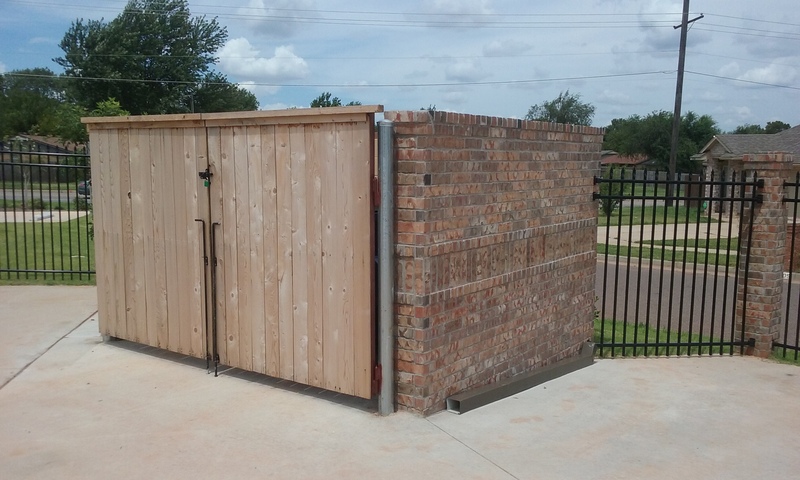 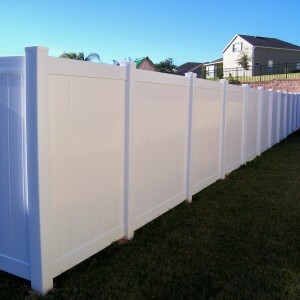 We provide installation and repair of Stem Wall Fence to the Oklahoma City, Edmond, Norman and surrounding areas. 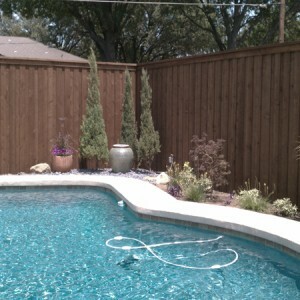 We provide install and repair Pool Fence in the Oklahoma City Metro, Edmond, Norman, and surrounding areas. 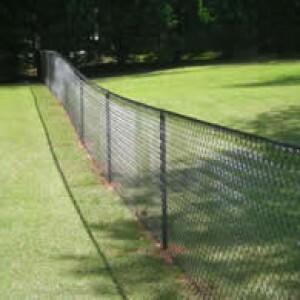 We provide installation and repair services for Chain Link Fence in the Edmond, Norman, Oklahoma City and surrounding areas. 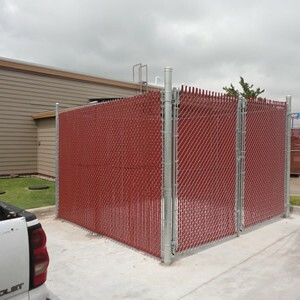 We provide installation and repair services to Oklahoma City and surrounding areas for Dumpster Enclosures.